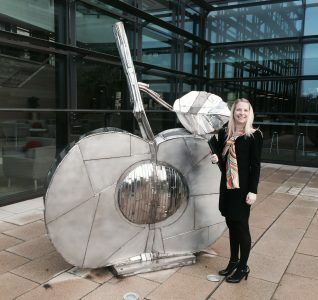 De Vere East Midlands Conference Centre and Orchard Hotel scoops the Best Auditorium Award in the CHS Awards 2018 – held at the Principal Manchester on Thursday 31st May 2018. 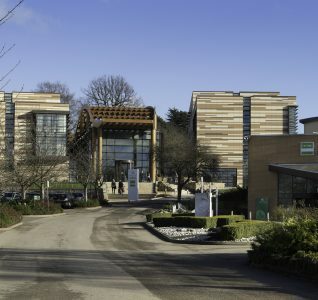 The CHS Awards provide hotels and venues with a unique opportunity to showcase their facilities – allowing even the smallest independent venue to be recognised for an aspect, service or feature of their property or service. The Awards are judged by an independent panel of over 50 event professionals from leading agencies throughout the UK. 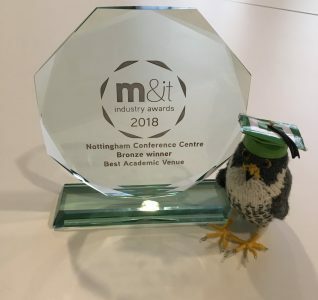 Melissa Sobo, Director of Sales, De Vere East Midlands Conference Centre and Orchard Hotel said: “We are delighted to win such a prestigious award for our venue, especially for the 2nd year in a row. We were up against seven other venues across the UK, we are proud to bring back this award for the team as the CHS Awards are design to reward and recognise the very best in our industry. We were also pleased to be finalists in the Best Onsite Audio Visual category”. 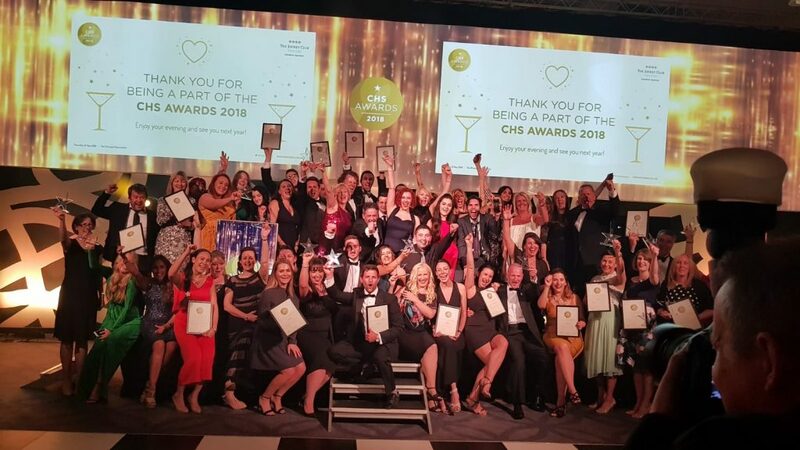 More than 230 hotels, venues and event suppliers entered the fourth annual CHS Awards which were preceded by a glittering gala dinner. The Awards were supported by Jockey Club Venues, The Principal Manchester, AS Audio, You & Me Media, Ta Dah Furniture Hire, Trevor George Entrainment, Healthcare Venues, Off Limits Group, Clean the World, Adia, Venue View and Realise. Find out more about EMCC here.